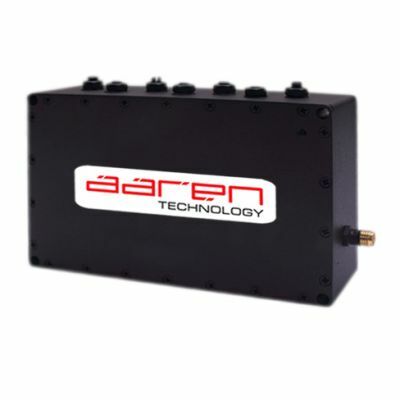 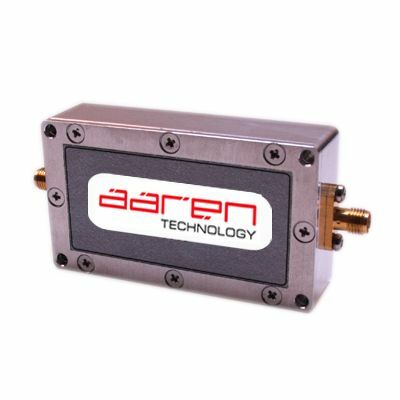 Aaren Technology can supply RF & Microwave filters for every application. 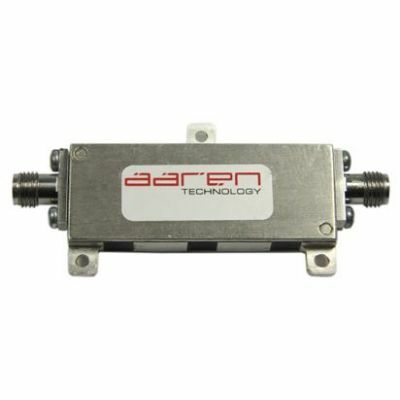 From LC Filters (5MHz to 10GHz), Cavity Filters (100MHz to 26GHz) including ceramic loaded designs, plus Ceramic cavity filters ( 100MHz to 12GHz) for surface mount and connectorised applications using “monoblock” and discrete ceramic cavity designs. 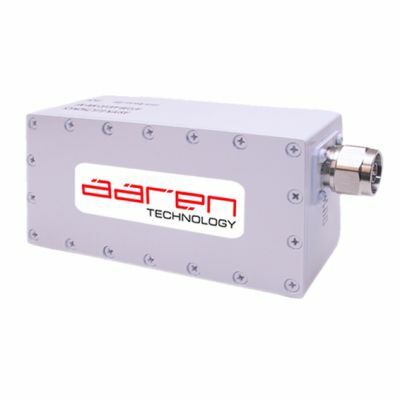 Duplexers and “n”plexers are also available in traditional cavity and ceramic cavity designs.